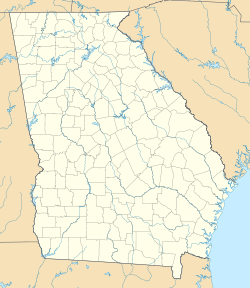 Handy is an unincorporated community in Coweta County, Georgia, United States, located 9.8 miles (15.8 km) west of Newnan. ^ "Handy". Geographic Names Information System. United States Geological Survey. This page was last edited on 15 January 2018, at 08:52 (UTC).